A new gallery launched this week at the National Maritime Museum, Greenwich. 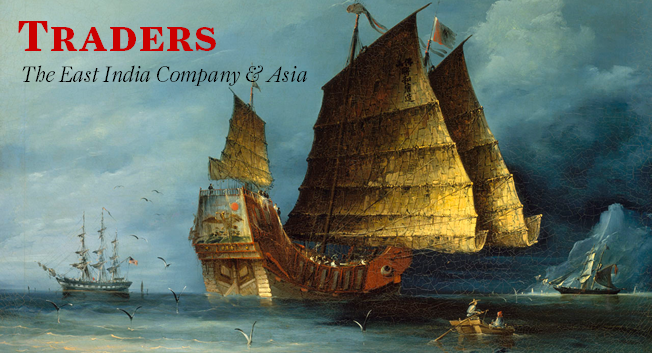 Traders: The East India Company & Asia is a splendid display of artefacts from our history and the history of the world’s first ruthless capitalist power. The Museum organisers got together with members of the Indian community in London to add a contemporary context to the East India Company’s trade in tea, textiles and spices. To mark the new gallery’s opening the museum has organised a festival of events from October 2011 until February 2012 featuring music, tea parties, talks and family activities. The gallery is to be a fixture for the next ten years so there is plenty of time to enjoy it. Thanks Bubbly. I think this is a great family day out. Looking forward to it. Such a fantastic museum, the buildings and paintings are all wonderful. The East India Company was a little ruthless and had dubious political views but you cannot argue that they ruled the trading waves for a very long time!